The world’s largest seed corporation says it has dropped its bid to get more genetically modified crops onto the European market due to the wide-spread popular opposition. 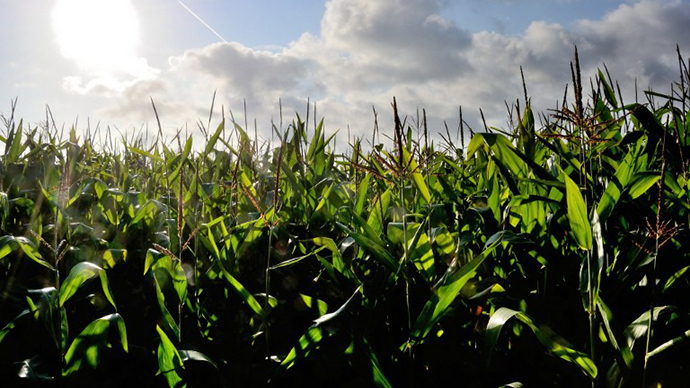 The biotech giant says it will expand its share of the natural seed market instead. “We will no longer be pursuing approvals for cultivation of new biotech crops in Europe. Instead, we will focus on enabling imports of biotech crops into the EU and the growth of our current business there,” the US-based company said in an email statement. The pending applications for GM crops – 6 types of corn, a soybean variety and a modified sugar beet – will be withdrawn shortly, the biotech giant stressed. Currently, only two GM crops are approved in Europe, the MON810 maize and a modified potato created by BASF, a German biotech company. However, much of the allowed genetically modified produce is delivered to Europe as animal feed. 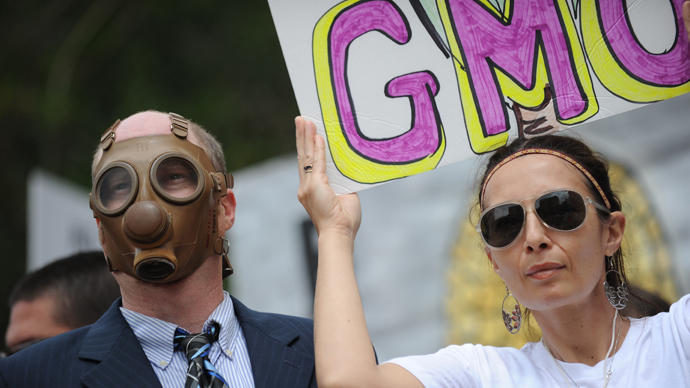 Europe has long expressed its concern over the effects of GM food produce on human health. Several EU member states, including France, Germany, Austria, Spain, have banned the cultivation of genetically-modified crops. Last September, French scientists from the University of Caen released a study showing that rats fed on a diet containing NK603, a corn seed variety resistant to Monsanto's Roundup weed-killer, along with those given water mixed with the product at levels permitted in the United States, died earlier than those on a standard diet. 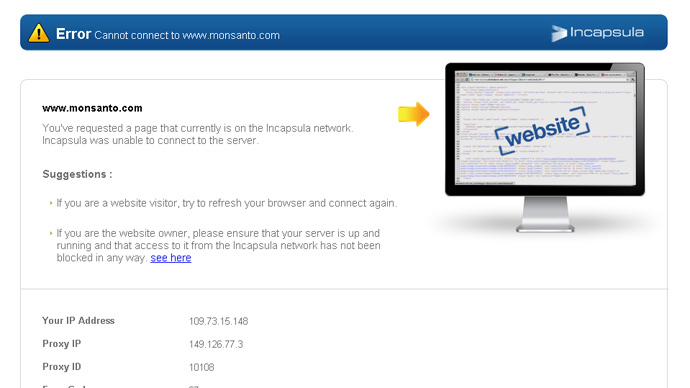 Protests against Monsanto are frequent all over the globe, online and on the streets. In mid-June, the latest initiative against the corporation was launched. Monsanto Video Revolt was set to bypass the corporate media blackout on GMO foods and bring the issue to world’s attention. The campaign was announced by the Global Healing Center, Natural News and Natural Society, which have united to counter GM produce and the huge amounts of poisonous herbicides and pesticides being dumped all over the world. In May, an estimated two million people, many of them in Europe, turned out for global anti-GM rallies. 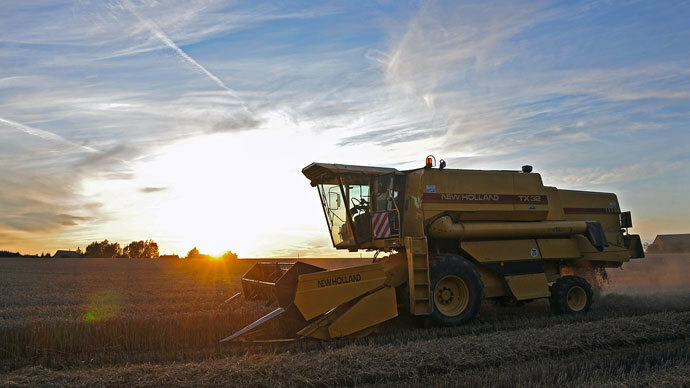 In the UK, a YouGov poll released last month shows that only 21 percent of Britons are in favor of growing GM crops, with 35 percent opposed to the technology. Monsanto noted that they will invest in its European non-GMO seed business instead to boost the corporation’s sales. The company’s seed business in Europe accounts for over 98 per cent of its $1.72 billion turnover in Europe. "Conventional seeds is the area where we are focusing at this time in Europe, and we are funding the business in a way that we haven't done for more than 15 years," Monsanto’s President and managing Director for Europe, Jose Manuel Madero, indicated to Reuters. The corporation is already investing $300 million to boost its seed production in France, Romania, Hungary and Turkey, with a mind to cashing in on "several hundred million dollars" more over the next five years, Madero says. 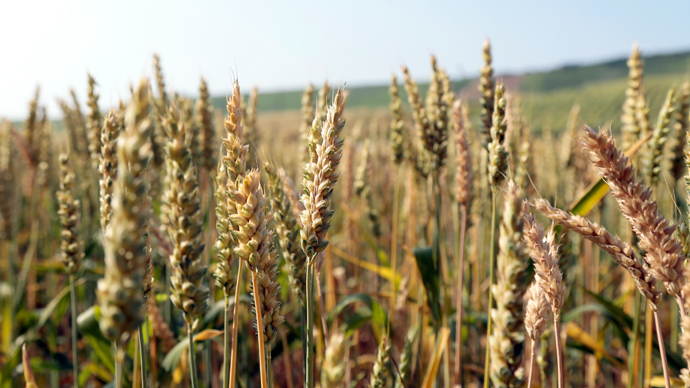 A significant part of that money – an initial investment of $150 million which could double to $300 million within a couple of years – is to be directed to Ukraine, a major global grain producer. Monsanto stressed that the total area sown with its seeds in Ukraine doubled between 2012 and 2013. Madero wasn’t so optimistic about the corporation’s prospects in Russia, though, as there are no production facilities there. GM crops not currently grown in Russia or in Ukraine, with the corporation stressing they are not currently seeking to push for such cultivation in those markets. Despite harsh European opposition, Monsanto-produced GM crops and agro-chemicals are widely used in the US and in other parts of the world.